Presenting a stunning traditional design is the Festival collection by Surya. 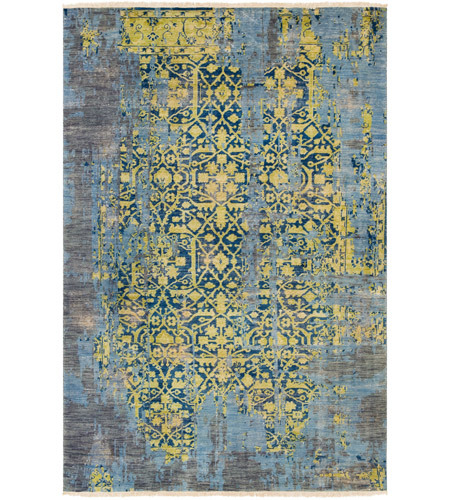 Hand knotted with 100% wool, these pieces have fringe detail for an added effect. 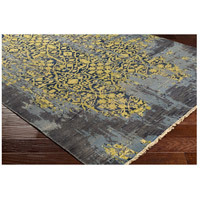 Bring sophistication to your home with this brilliant rug, it will definitely make a statement.